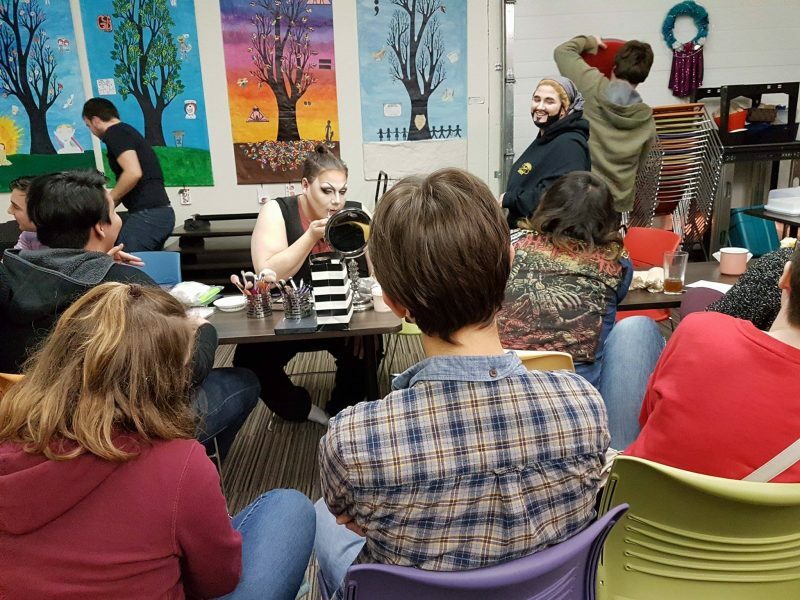 We offer LGBT2SQ+ youth a fun, positive space to learn new skills, create projects, and celebrate our identities. Programming focuses on fostering resilience, increasing self-esteem and self-confidence while building social networks, contacts, and peer support. Rainbow Resource Centre Youth Program meets weekly with programming for ages 13-21.